LOOK! 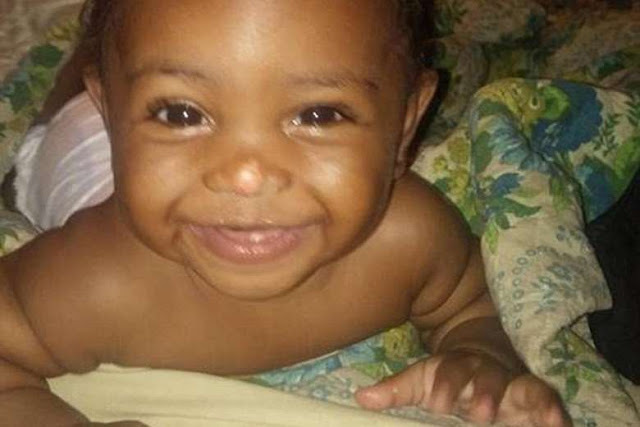 19-MONTH-OLD BABY baked in an oven of SIBLINGS, AGED THREE! A toddler left alone with her pre-school siblings in their Texas home suffered fatal burns after they put her in the oven and switched it on. 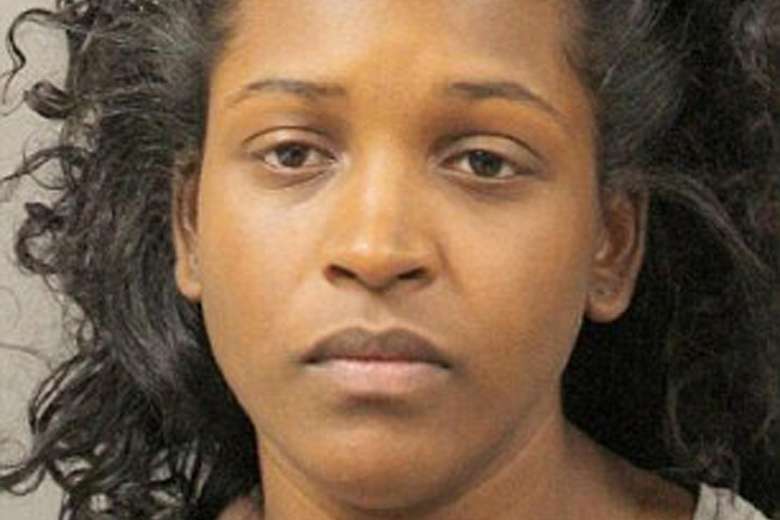 J'Zyra Thompson, 19 months, was left unsupervised along with her three-year-old twin siblings in the Houston apartment. A five-year- old was also present. Yet the oldest sibling, five years old, was apparently asleep at the time. Mrs. Thompson reportedly told the police she had gone out with her boyfriend to collect a pizza and a prescription at the drug store when her child burned to death. When they returned home, they found the three other children crying and pointing to the kitchen.